Silva's Custom Golf is a small, family-owned business dedicated to fostering unique, personalized relationships with our clients. Our employees have received the highest level of certifications from the Mitchell Golf School in both repair and fitting. 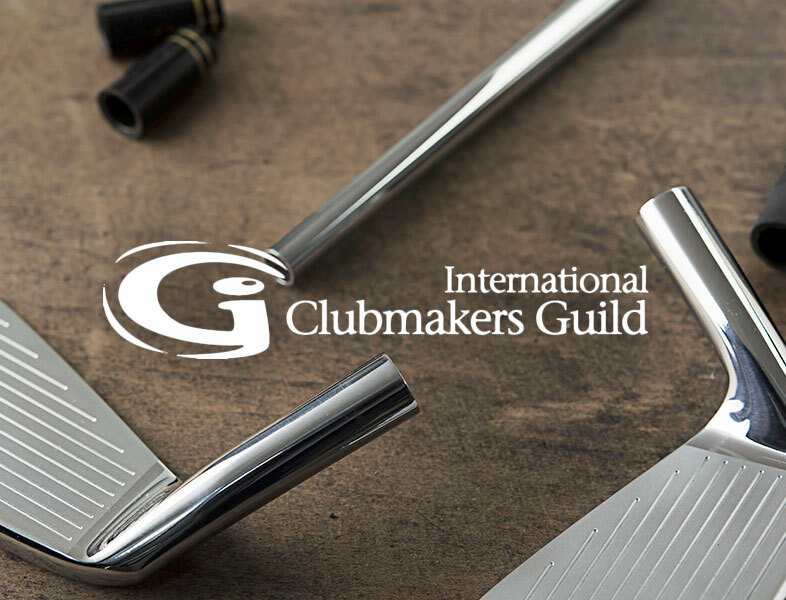 We are also an International Clubmakers Guild Certified Clubmaker. Silva Custom Golf offers services for golfers of every level, and we are committed to the finest craftsmanship in customized golf equipment, as well as top-tier repairs. At Silva's Custom Golf, we've always striven to grow and learn every single day. That's why we're committed to gaining industry certifications and engaging in continuing repair education. 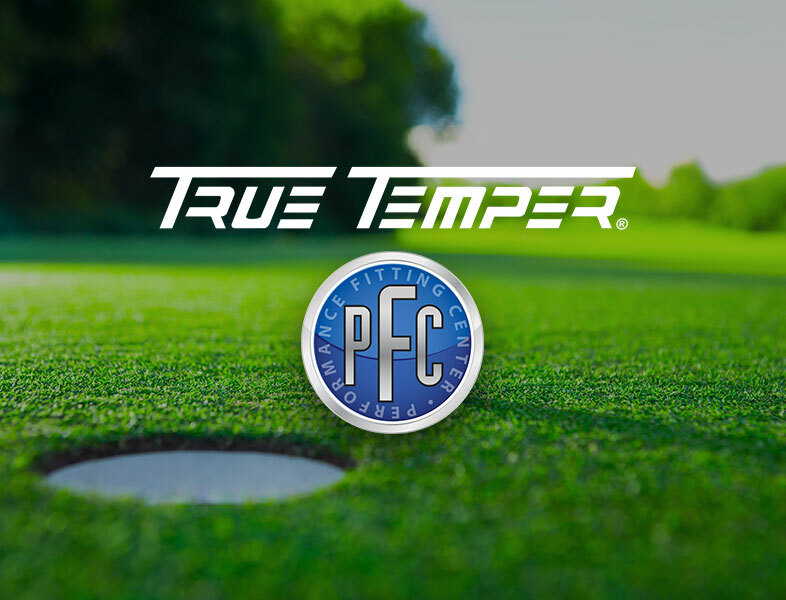 Our employees have all received an education from the Mitchell Golf Academy in Shaft Performance, Club Performance, Putter Performance, and Club Repair Technologies. As members of the ICG, Silva's Custom Golf's craftspeople have access to thousands of classes, webinars, and other continuing education resources. Contact us today and a Silva's Custom Golf professional will help you set up a consultation.